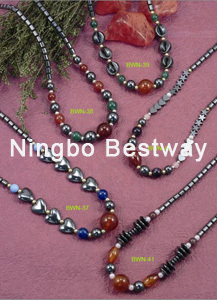 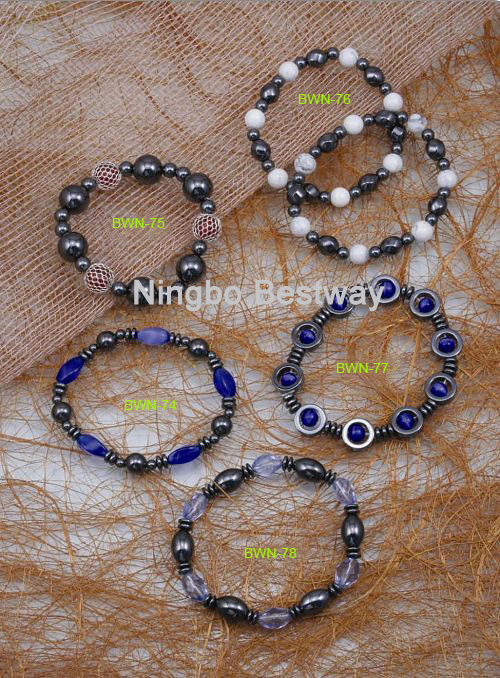 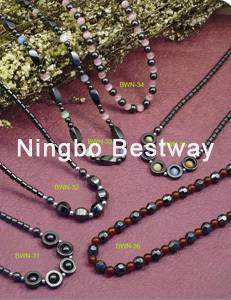 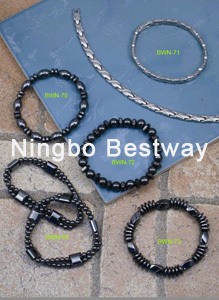 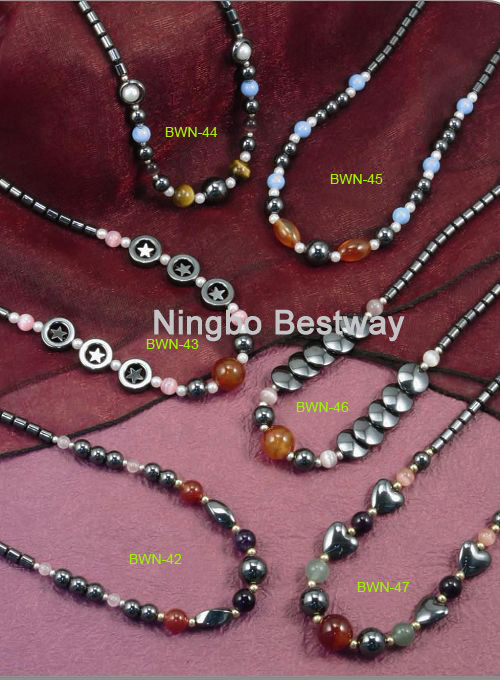 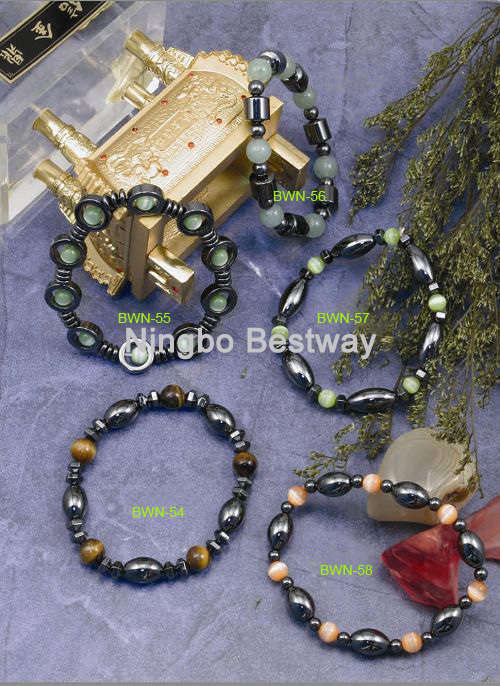 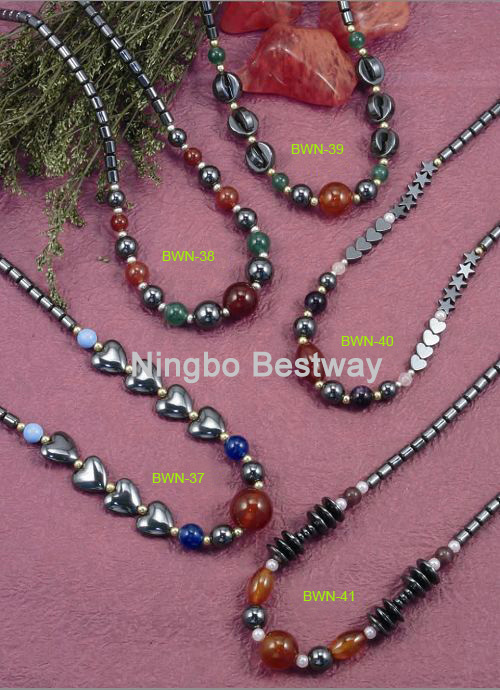 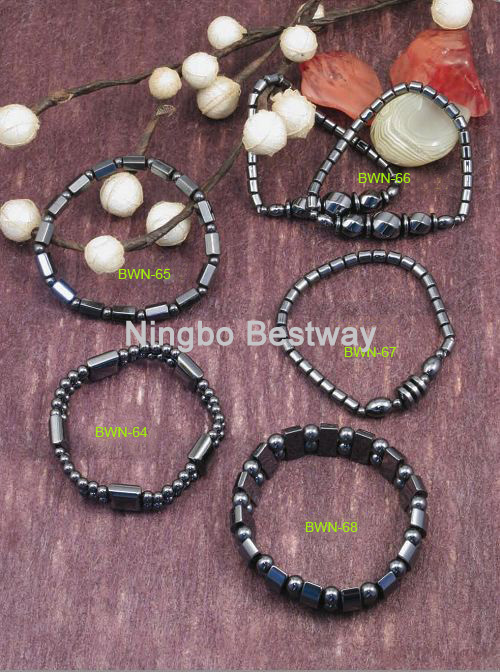 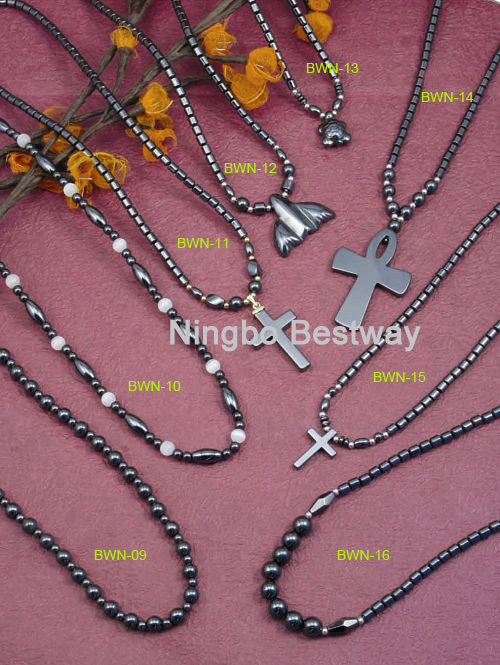 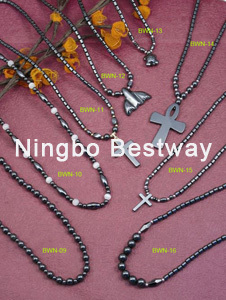 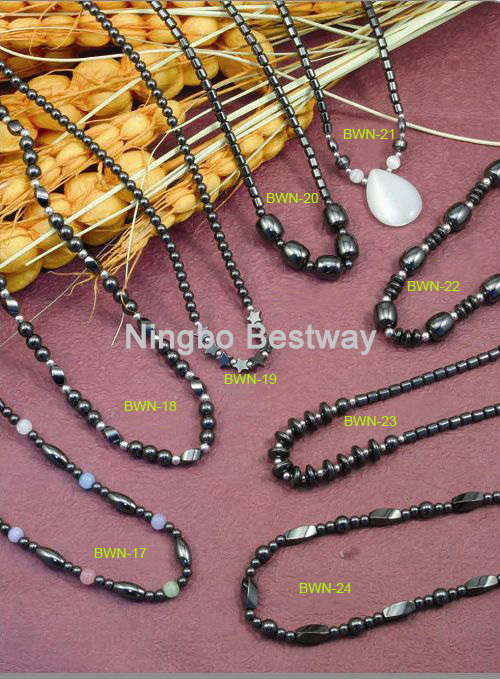 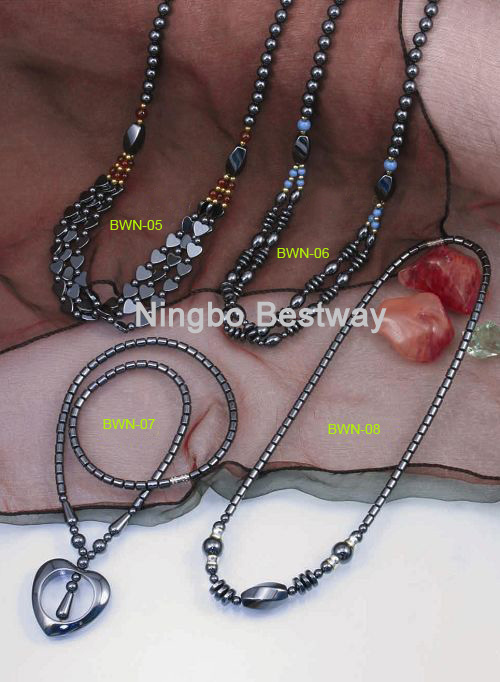 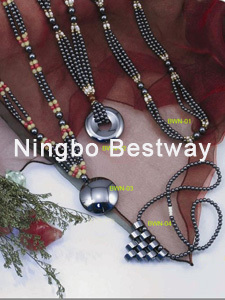 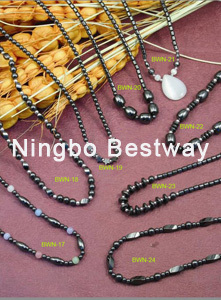 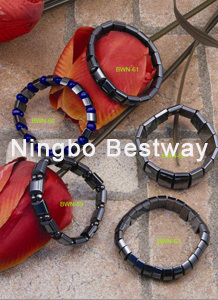 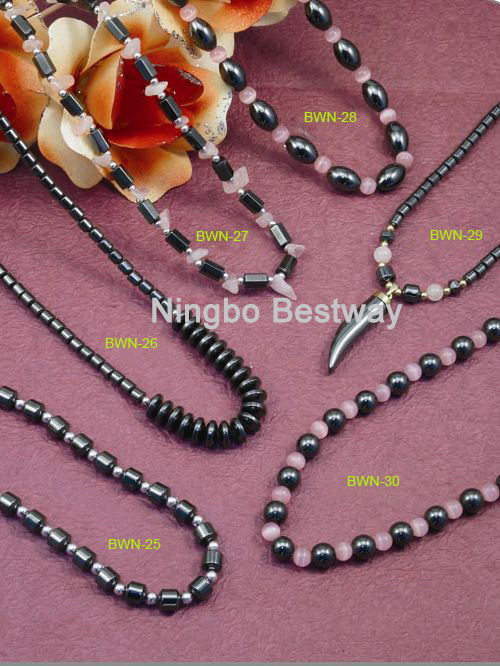 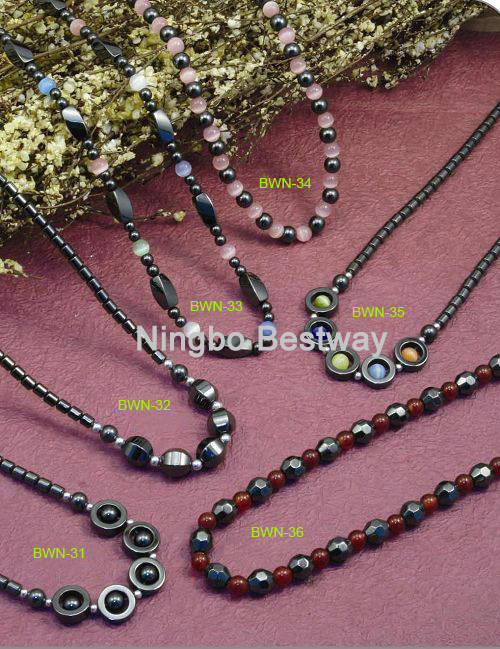 The greatest advantage of the magnet necklace is-----Magnet therapy.. 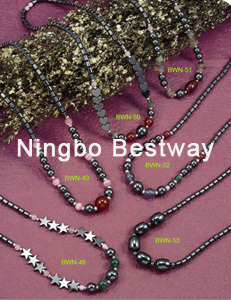 The neckless can cure and protect rheumatism periarthrits humeroscapularis, rthritis, high blood pressure, neurasthenia, muscle strain and so on. 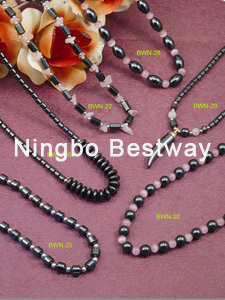 It can also help to improve general symptoms of discomfort and take a good psychological effect..